The Look of Love was one fast ride! Chase and Chloe’s book takes place in the span of a week. 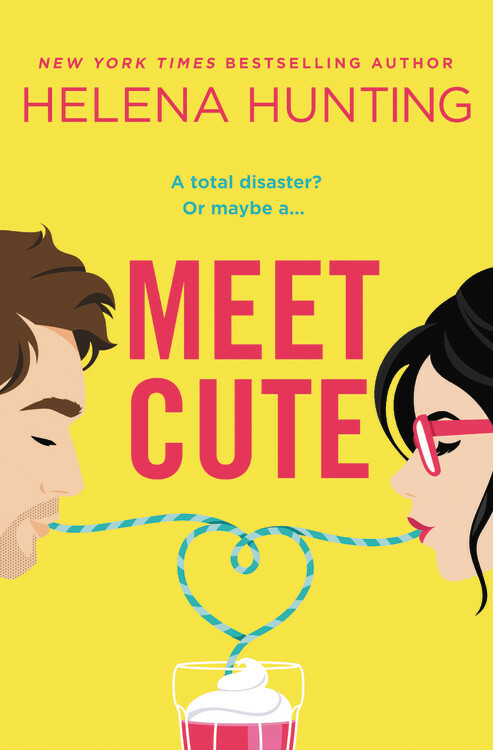 There’s definite chemistry from the moment these two meet, and they meet under not so ideal circumstances. It’s kind of hard to say this book wasn’t insta-love, because it was a week, but you kind of forget how quickly it all happens. I got wrapped up in the passion between Chase and Chloe, and the connection they shared was incredibly sweet. Chase is the epitome of a nice guy who knows how to take charge in bed. Such a great combination! It’s really hard to fault him for falling so quickly when he’s so incredibly perfect. Chloe did try to fight it what was happening with Chase at every turn. She’s gone through a bad situation recently and doesn’t feel ready for anything beyond a fling, but Chase, who has never had a serious relationship before, knows Chloe is it for him. He seriously never waivers in this, which is really crazy but romantic at the same time. Also, I thought the second half of this book was STEAMY!! Yes, the whole second half! Chase’s family, the Sullivans, consist of six brothers and 2 twin sisters…that’s EIGHT siblings all together, y’all! We have a lot of great books ahead of us and I cannot wait! We meet all them momentarily and I can already tell each one will be incredibly interesting because while they’re all insanely attractive, they’re also all really different. I do wish I could tell you guys about the difference between this edition and the original though. I’m kind of curious to know which parts were expanded and/or added. Fans of Contemporary Romance don’t want to pass this one up, that’s for sure!